Henry Ford Elementary’s STEAM Night is a Success! – Dearborn S.T.E.A.M. Henry Ford Elementary’s STEAM Night is a Success! 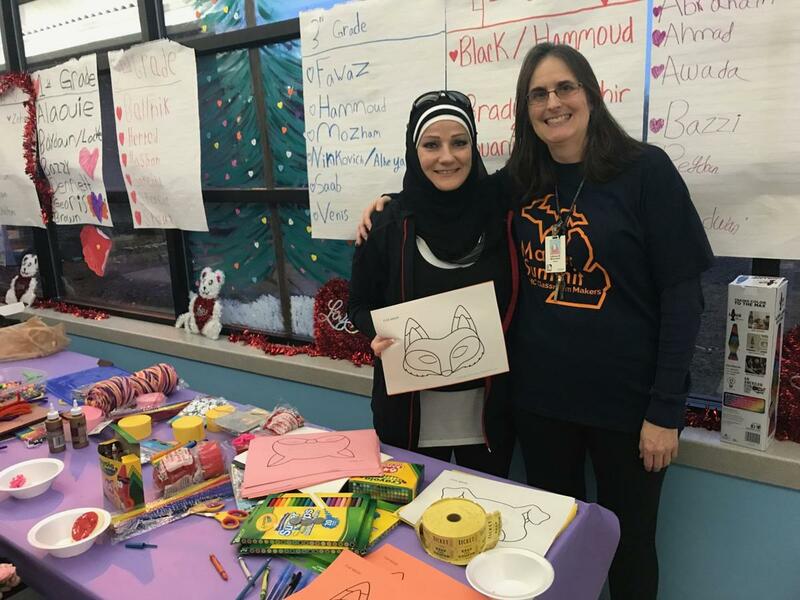 Henry Ford Elementary hosted a STEAM night, and it was a raging success! Check out the article written in the Press and Guide. Special thanks to Kathleen McCormick for coordinating the event and sharing the article! Copyright © 2019 Dearborn S.T.E.A.M.. Proudly powered by WordPress	& Personal Portfolio WordPress Theme by Dinozoom.com.